1. 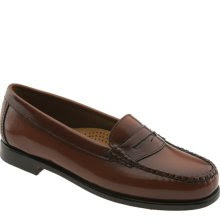 Stephanie and I bonded over our shared love for penny loafers, and I've been on the hunt for the perfect pair. These leather Bass ones I spotted at Nordstrom are exactly what I've been looking for. 2. 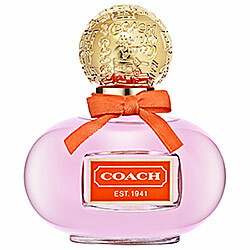 Although not an avid perfume-wearer, I love this one by Coach. It's the perfect balance between sweet and not-too-sweet, something I could see myself wearing everyday. 3. I've been wanting a pair of these for a while, and I think winter is the perfect time for me to finally take the plunge. 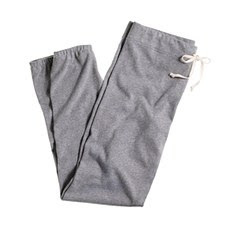 These sweats are great to wear around the house, but can also be dressed up enough for school. (Maybe I'll wear them with my new loafers..) Most don't have as tapered of an ankle as I'd like, but finally this pair by JCrew is just right. 4. So I have a confession: I'm an addict. Put me in Sephora and I can literally spend hours and hours and hours. 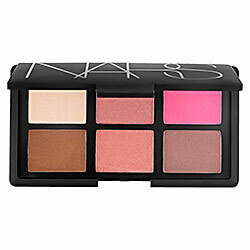 NARS is probably my most guilty pleasure, so of course when the Sephora catalogue came in the mail, my eyes immediately went to this new cheek palette. Perhaps not the most practical purchase, but... I still want it. 5. Lastly, to know me is to know my one true love: Aritzia. Put me in that store and I am like a child in a candy shop, I want absolutely everything. Gift cards anyone?